Previously, I posted a travel report from our family’s 2009 trip to Philadelphia, PA. Due to Philadelphia’s numerous historic sites connected with the colonial and revolutionary periods in America history, I have divided the content into two separate posts. 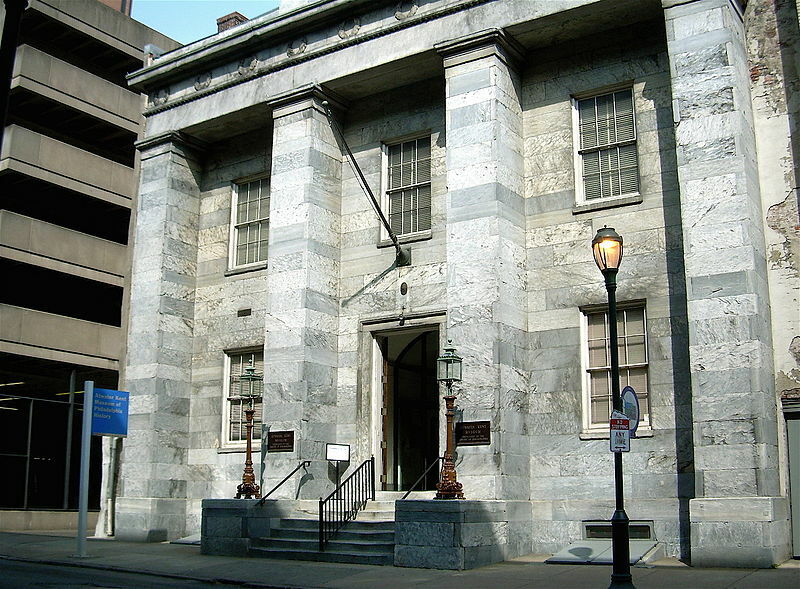 The first post, Philadelphia, PA (Part One), covers Independence Hall, the Liberty Bell Center, Franklin Court, Betsy Ross House, Christ Church and Burial Grounds. 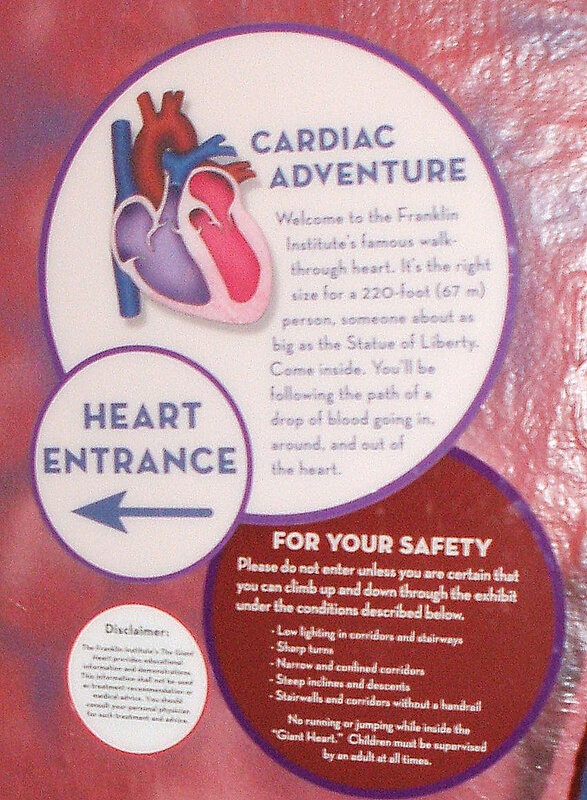 In this second post about Philadelphia I will cover the Franklin Institute, the National Constitution Center and the Philadelphia U.S. Mint. 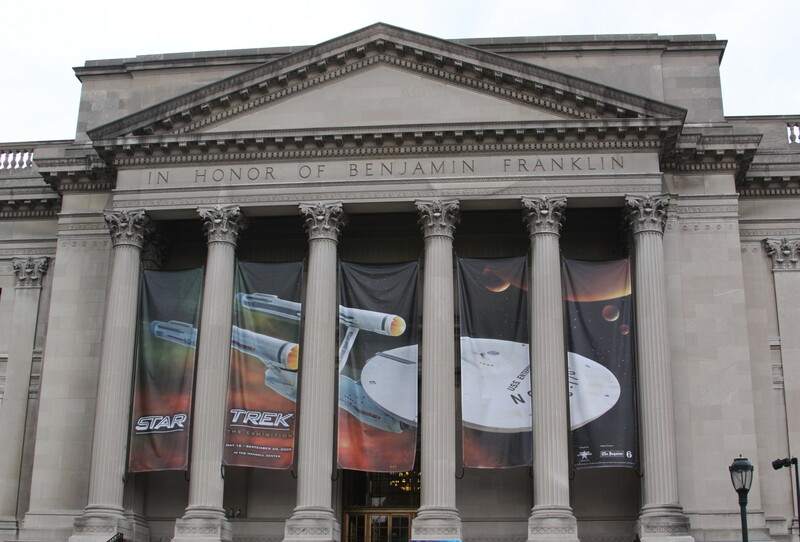 The Franklin Institute is one of the oldest centers of science education in the United States and its purpose is to honor the ideas and principals of Benjamin Franklin, the American statesman and scientist. The Institute opened in 1825 on South 7th Street (as shown in the photo below on the left) and in the beginning it promoted science and offered classes in engineering, drafting and mechanics. 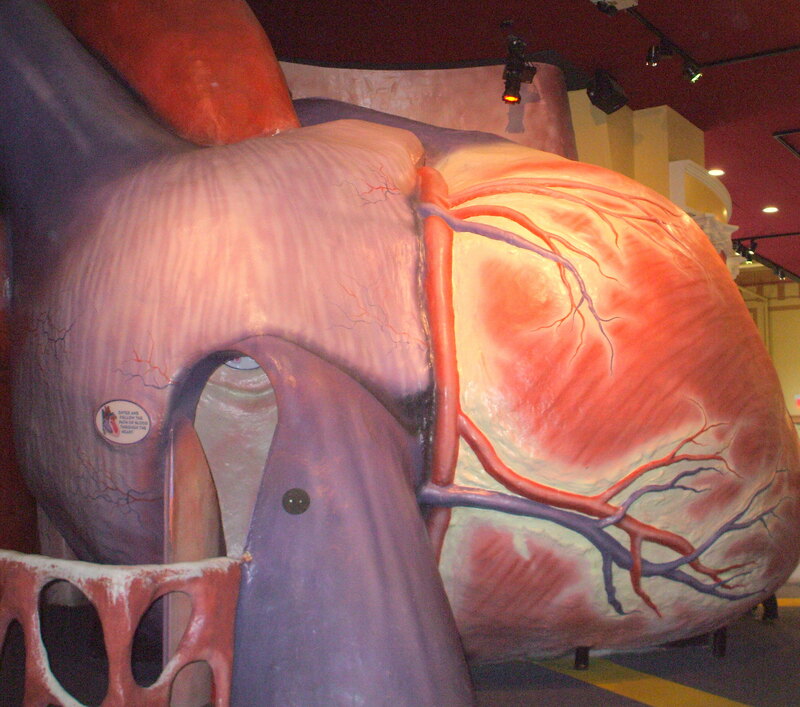 Throughout the years, the Institute held various scientific demonstrations of new technology and even hosted the International Electrical Exhibition in 1884. 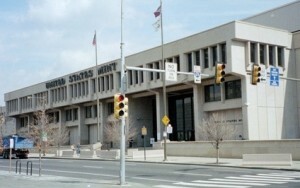 Almost 110 years after the Institute opened, the Institute moved to its current location near the intersection of 20th Street and Benjamin Franklin Parkway in 1934 (as shown in the 2009 photo below on the right). 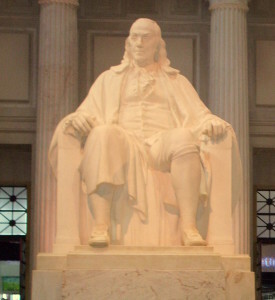 Located in the Pendulum Staircase area of the Institute is a rotating display of several items pertaining to Benjamin Franklin. Visitors will see a scale model of the bust from the Benjamin Franklin Memorial, the figurehead from the USS Franklin, Franklin’s ceremonial sword from the court of King Louis XVI and the odometer that Franklin used to measure the postal routes, in 1775 Franklin was the Postmaster in Pennsylvania when it was still an English colony. The 1751 publication of Franklin’s “Experiments and Observations on Electricity” as well as Franklin’s lightning rods, electricity tube and Franklin Electrostatic Generator are displayed in the Institute’s Electricity exhibition. The Institute has a display which duplicates an 1851 experiment by Jean-Bernard-Leon Foucault, a French physicist which set out to prove the Earth’s daily rotation around its axis. 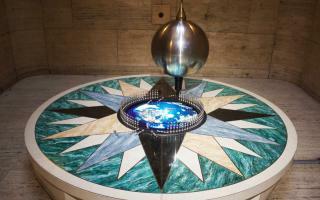 The Foucault’s Pendulum demonstrates this theory; during the course of day the pendulum knocks down a peg every 20-25 minutes and appears to change direction throughout the day which is an effect caused by the Earth’s rotation. 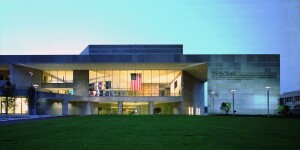 The National Constitution Center is located within walking distance from Independence Hall and it is the first institution completely dedicated to the United States Constitution. In September 1988, President Reagan signed the Constitution Heritage Act which began the process of establishing the Center, although the idea dates back to 1887 at the time of the centennial celebration. It took another twelve years before ground broke on September 17, 2000, which was coincidentally the date 213 year after the Constitution was signed. 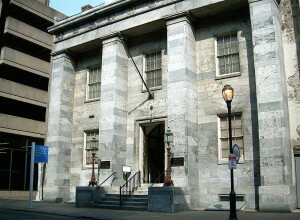 The Center opened on July 4, 2003 and is located at 52 Arch Street which was specifically chosen because it was May 25, 1787 that the Constitutional Convention began in Philadelphia. 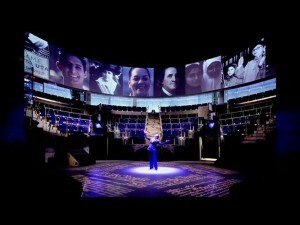 “Freedom Rising” is a multimedia 17 minute performance performed in a theater in the round at the Center. 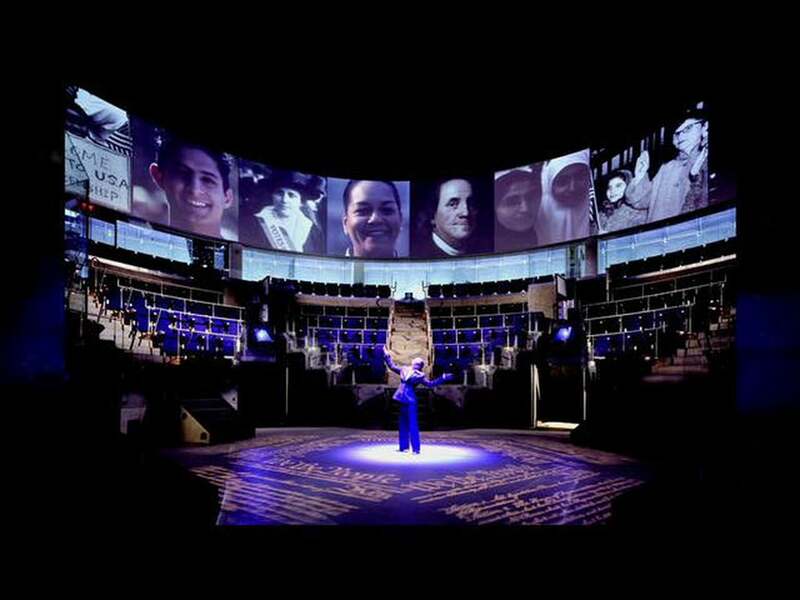 The production takes visitors through over 200 years of constitutional history from the American Revolution to the Civil War to the Civil Rights Movements in an entertaining and musical way. 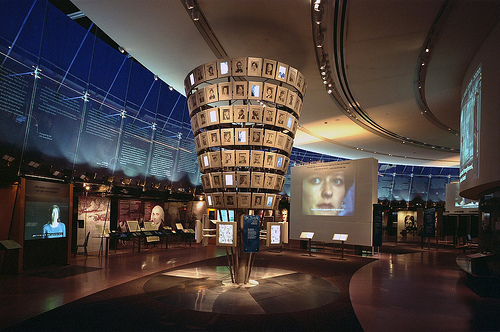 The Story of We the People is the Center’s main exhibit where visitors can move through interactive multimedia displays involving several milestones in America’s history while demonstrating how the U.S. Constitution is relevant and important in the lives of the American people. Displays include a rare copy of the Emancipation Proclamation, see Justice Sandra Day O’Connor’s Supreme Court robe, there is a large American National Tree which has an interactive touch screen featuring over 100 average citizens and visitors can take the Presidential Oath of Office on a large screen and. Please note that the memorabilia are rotated on display and are subject to change. 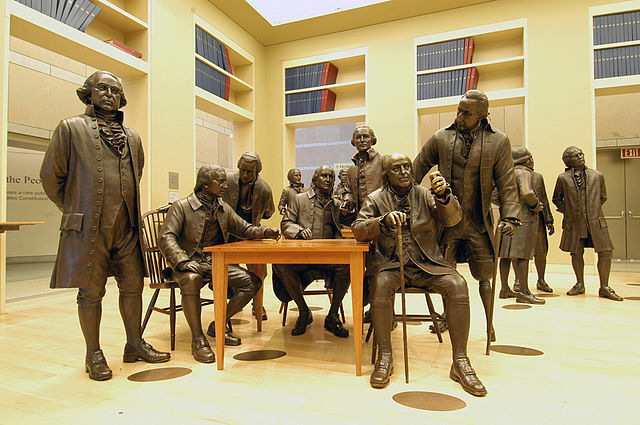 In Signer’s Hall visitors can walk among 42 life-size bronze statues of the “Founding Fathers” who signed their names to the U.S. Constitution on September 17, 1787. 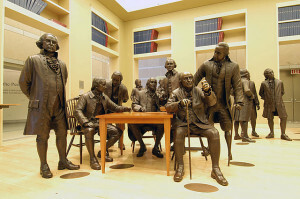 The room and statues are meant to recreate the Assembly Room at nearby Independence Hall in the final day of the Constitutional Convention. Some of the famous faces include George Washington, Benjamin Franklin, James Madison and Alexander Hamilton. Travel Note: Visitors can have fun taking photos with the various statues, just imagine standing next to one of the Founding Fathers. 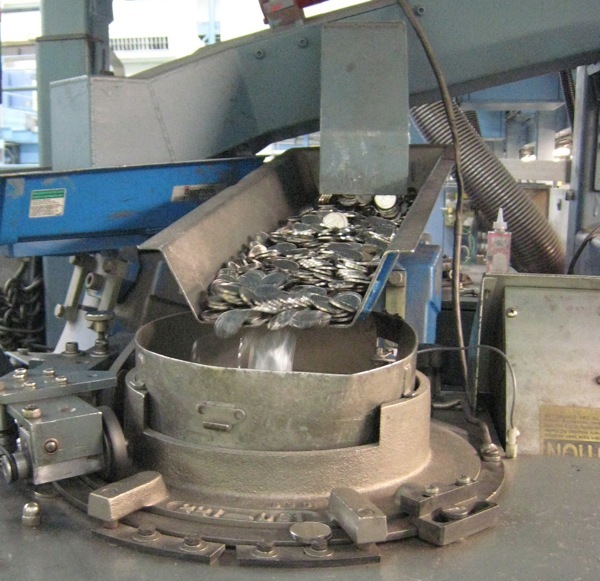 The Philadelphia Mint is the world’s largest U.S. mint and offers free self-guided tours which will take approximately 45 minutes, during the Spring and Summer months there could possibly be a short wait. 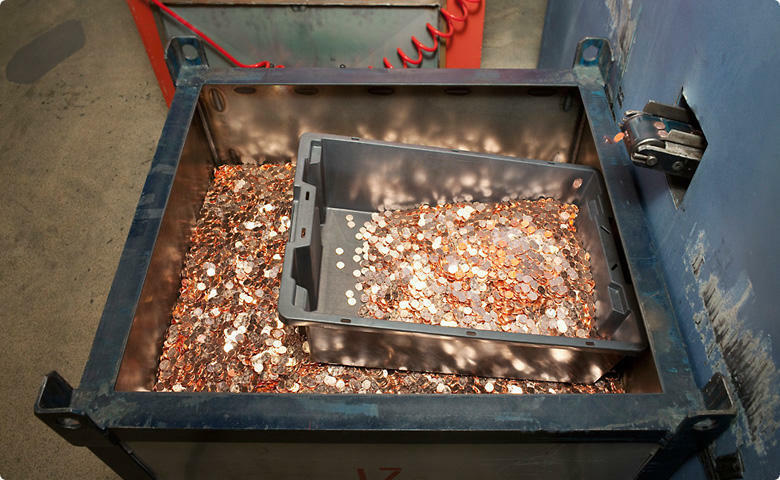 As visitors tour the facility they will learn the history of the Mint and see the process involved in making U.S. coins from creating the coin designs to sculpting the molds to the manufacturing of the actual coins, visitors will be able to look onto the factory floor 40 feet below where one million coins can be produced in 30 minutes. Travel Note: Adult visitors will be asked to provide photo identification, such as a driver’s license, for security purposes. 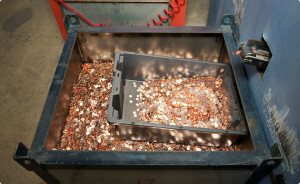 The United States Mint reserves the right to deny access to anyone at any time; in addition, members of the general public wishing to tour the facility may be subject to search by the United States Mint Police. Photography, smoking, eating and drinking are prohibited. Prohibited items include, but are not limited to, weapons and large packages. All visitors are required to enter through a metal detector.